This summer, there’s lots of exciting things to look forward to in our city and the celebrations begin today as the Battle of the Atlantic’s 70th anniversary is commemorated. 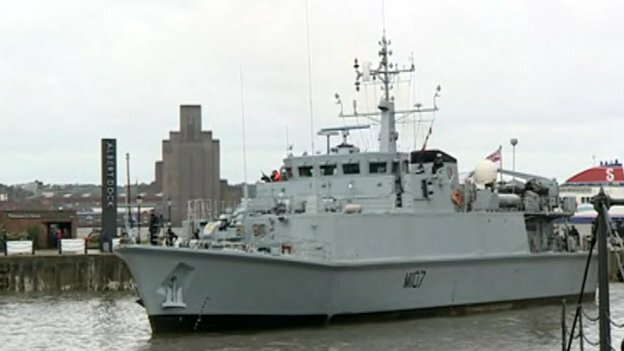 Running from the 24th- 28th May, 25 warships will sail into Liverpool and it is a sight not to be missed. Not only will there be grand vessels to admire, but there will also be a veterans parade, a fly past courtesy of the Royal Marines and lots more to enjoy. For a full schedule on what’s happening this summer in Liverpool, download the guide here. Fingers crossed the weather isn’t too miserable down at the Pier Head!